Welcome to the Gall Lab! 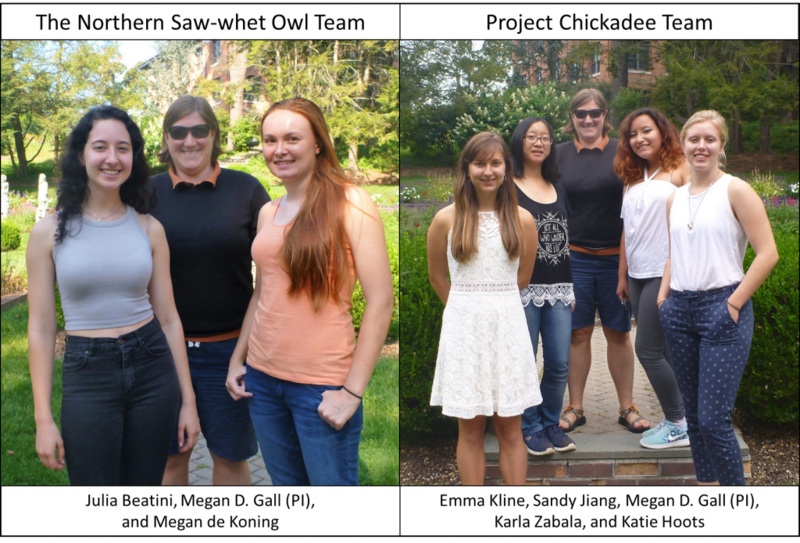 We are an undergraduate driven lab in the Department of Biology at Vassar College. We are interested in a variety of topics related to sensory ecology, physiology and behavior. We are particularly interested in (1) the role of sensory systems in animal communication, (2) sensory plasticity, and (3) the feedback loops between ecology, behavior and the design of animal sensory systems.